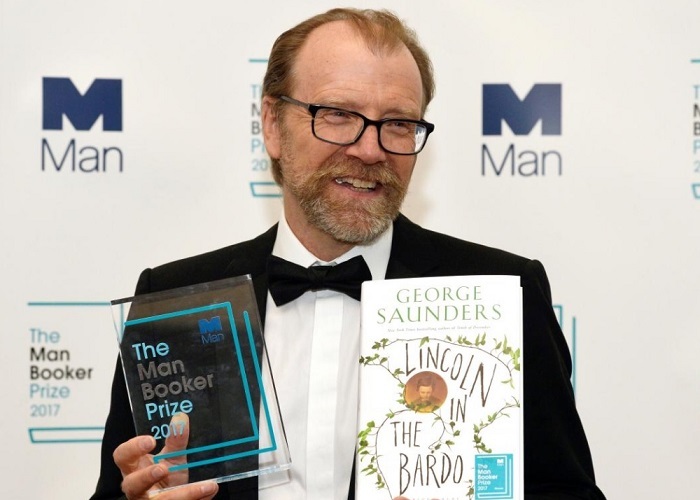 Man Booker Prize 2017 Winner, Name is George Saunders: George Saunders (United States) won the 2017 Man Booker Prize for his first full-length novel, ‘Lincoln in the Bardo’. He was conferred the prestigious award carrying cash prize of £50,000 on 17 October 2017 by the Duchess of Cornwall. Saunders’ novel ‘Lincoln in the Bardo’ is based around a real event: the night in 1862 when Abraham Lincoln buried his 11-year-old son Willie in a Washington cemetery. Saunders is the second American in a row to win the Booker prize, after last year’s winner Paul Beatty. Saunders’ win falls four years after eligibility rules were changed to allow writers of any nationality writing in the English language and published in the UK. There has been fierce criticism of the rule change. In his acceptance speech, Saunders, 58, noted that "we live in a strange time," adding he saw the key question of the era being whether society responded to events with "exclusion and negative projection and violence," or "with love/."